We have opportunities during the week for volunteers to cover reception in our office. We would love to bless our faithful Awana leaders with a snack. We are looking for six dozen nut-free muffins each week between September and May. Wednesday nights from 5:45 to 8:30 p.m; constantly monitor the facility during our Awana program. LISTENER: come any Wednesday night you’re available and listen as children recite God’s Word to you. LEADER: come every week and shepherd a team of Awana children as they memorize Scripture, learn from his Word, and just have fun! Set up/clean up for special events, conferences, and training; help promote BSC in the lobby when we are about to offer training or host an event. We have opportunities throughout the week for people to clean various parts of our building. Join the team! Rock babies, play with toddlers, have fun with our Harvest Kids aged 0–12, and impact the next generation for Christ. Serve once a month (arriving 30 minutes before the service starts) and be on call to oversee the check in stations, laptops, TVs, and troubleshoot as required. Serve once a month registering and checking in new families. Arrive 30 minutes before the service starts. Serve at least once a month lovingly caring for children who require one-on-one attention. Arrive 30 minutes before the service starts. Help us keep our kids’ toys germ free. Once a month commitment during the week. Have a desire to fulfill the Great Commission in the spirit of the Great Commandment among the students of Barrie?  Harvest Youth is looking for committed Christ-followers wanting to disciple youth as they progress through their middle and high school years. Responsible for set up and clean up of coffee/snack service or lunch/dinner service for small events or meetings as required. Prepare and serve coffee and other beverages after the worship services. Be in place 15 minutes before the end of the service. Serve once a month. The faithful members of our parking team are some of the first friendly faces people see as they arrive each weekend. They not only guide people into our parking lot, but also set the tone with their warm welcome. Create a great first impression by ensuring the grounds and common areas are safe for use and by responding quickly to situations where people may require assistance. Serve during one service, twice monthly. Training and radio provided. Volunteers in small group ministry give a considerable portion of their time to helping us make disciples who can make disciples. Those who put their names forward are expected to attend training sessions and participate in a Harvest small group prior to serving. We are always looking for homes where we could host new small groups. Let us know if you would be interested in opening up your home. Create a great first impression by engaging first-time guests. Training provided. Arrive 30 minutes before the service and remain 15–30 min after the service. Serve once a month. Help provide books and other biblical resources to our church family. Training provided. Arrive 30 minutes before the service and remain 15 minutes after the service. Serve once a month. Wear a name tag, shake hands at the door, and smile. Serve during one service, twice monthly welcoming people as they approach the doors. Arrive 30 minutes before the service. Help people find a place to sit and assist them as required during the service. Arrive 30 minutes before the service. Serve during one service, twice monthly. Help people get connected to staff and promote ministry events. Serve once a month arriving 30 minutes before the service and staying for 15 minutes afterwards. Volunteers serve for 10-15 minutes after each service removing the connect folder sheets and preparing them for the next service. There is also an opportunity to serve during the week to prepare the folders for the weekend. Have a passion to serve the Lord through song? Worship is one of our four pillars here at Harvest and is a very important weekly practice in our walk with Christ. These are crucial pieces to our worship services each weekend. If you have worked in A/V or are interested in production tech, we’d love to hear from you. We are blessed to take our ministries outside our church walls and even outside of Barrie. Our sermon videos are seen online all over the world…technology is a beautiful thing. Arrive at 8 a.m. and serve during both Sunday services once per month.